The majority of those who own VR headsets also say that VR content has stayed the same, with a few saying it's gotten worse. Only about one-quarter are even familiar with what a VR headset is, according to a new report from Parks Associates called "Virtual Reality: The Evolving Ecosystem." A key problem may be with the quality of games, shows and experiences consumers watch. 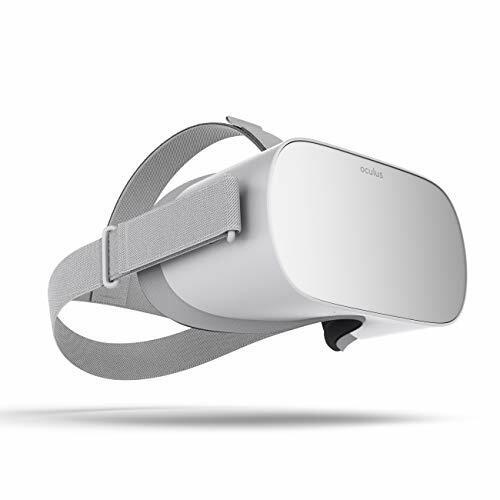 Most VR headset owners, 52 percent, have what's called a smartphone headset. 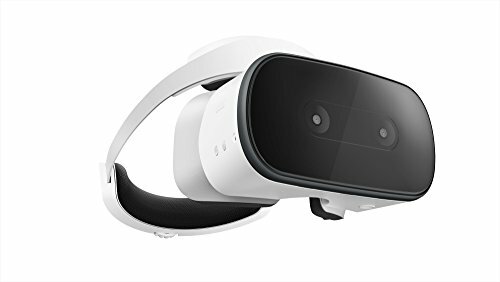 These are devices where the virtual reality content is actually playing on a smartphone, and the VR headset has special lenses that changes these visuals into virtual, 360-degree experience. For those who've invested in expensive VR headsets, it's often easy to find solid, immersive content and games. Sites like SteamVR and even Netflix VR make it easy to locate, and play in these sight and sound spaces. "Sixty-two percent of US broadband households play video games, and while gamers are a passionate market segment, they can be limited in scope, which has stalled adoption of VR to a wider audience," said Billy Nayden, a research analyst with Parks Associates. "There has been some notable video content developed for VR, such as Alejandro G. Iñárritu's short video experience Carne y Arena, which won an Oscar, but overall lack of quality, non-gaming content is inhibiting broader adoption."